Join Hilda making a NEW block each month using the Studio 180 tools to get perfect results! Use your blocks to make an entire quilt at the end of the year, OR use them for smaller projects such as runners. Purchase all new coordinating fabrics, OR, puchase some background fabric and use up your stash for the rest. 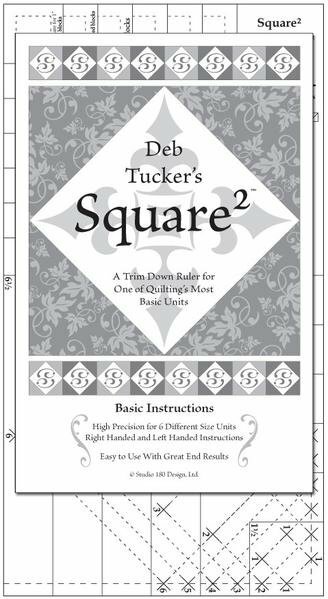 Instructor Bio: Hilda Sewing Concepts is a Participating Shop for Tucker University!